Čak do 24 rate bez kamata: 127.31 kn mjesečno! Epiphone honors the historic SG, one of the most original designs in rock, with the G-400 PRO, which now features Alnico Classic PRO™ pickups and push/pull coil-tapping. 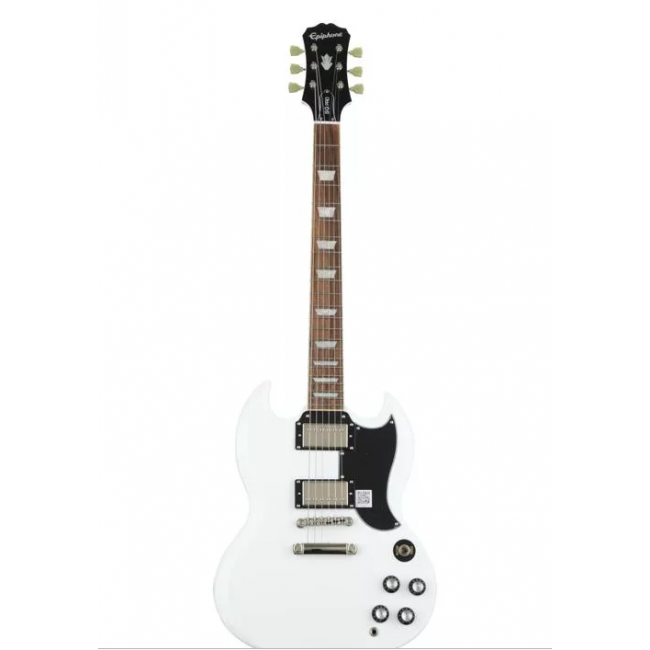 The original SG not only rivaled guitars of its own era for sonic variety but also proved to be a sign of things to come. 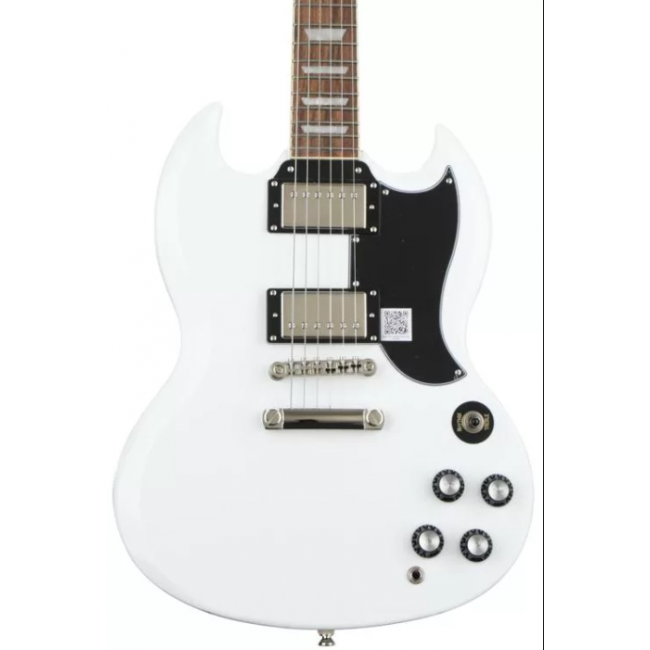 Scores of rock, hard rock and metal guitarists embraced the original SG and made it a classic. Now, the G-400 PRO gives you the sound of a true SG without the vintage price tag and with the added tonal variety that you’ve come to expect from Epiphone. 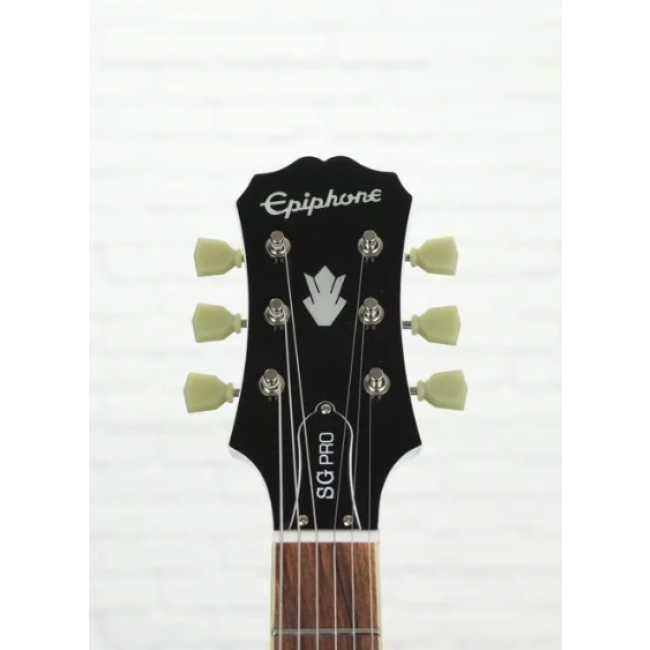 As with all Epiphones, the G-400 PRO includes a Limited Lifetime Warranty and Gibson’s famous 24/7/365 customer service. Visit your authorized Epiphone dealer and break out today with a G-400 PRO.